At Image Solutions Photography and Design, our aim to capture priceless moments and freeze them in time. A conference is where such moments happen all the time. We want you to be able to look back years from now and be able to say that on the day of your conference, important decisions were made and valuable topics were discussed. We don’t just look at being a conference photographer taking pictures of just a group of people talking, we look at being a conference photographer as the chance to capture the moments and interactions of a group of people from a visual perspective that highlights these moments otherwise they will be lost forever. 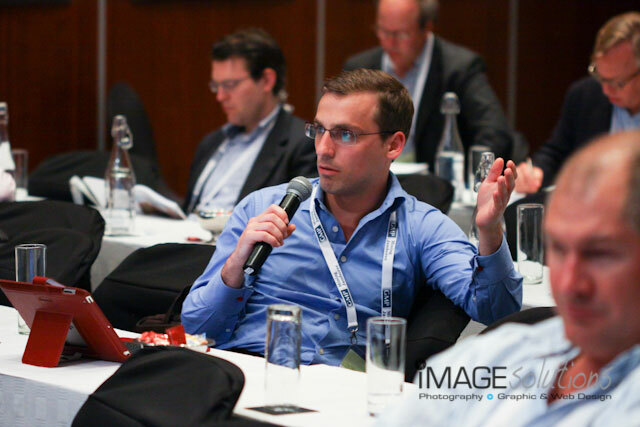 Image Solutions Photography and Design should be your choice for all your conference photography needs in the Cape Town and surrounding areas. Our style to being a conference photographer has always been threefold. Our starting point is always the actual event itself with us focusing on the detail and surroundings that make up the conference. This would be the decor and the setting for the conference. Anything unique is always great as it will give audiences a greater feeling of being somewhere other than just a bunch of tables and chairs. Our second approach to being a conference photographer is at times very documentary where we capture the moment as it happens. The question, the laugh, the deep thought. Every moment is important and we like to capture as many as possible. 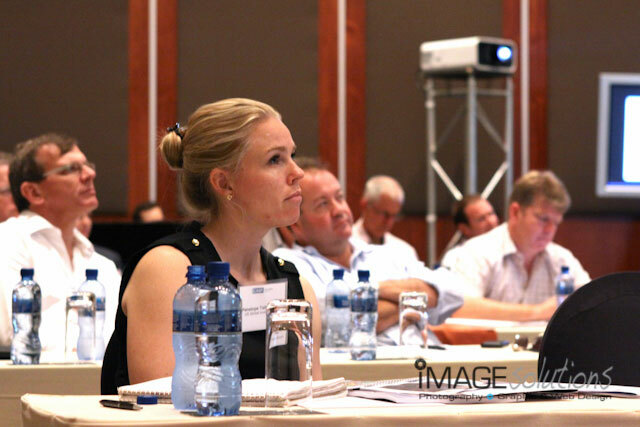 In this approach to being a conference photographer, our main focus is on the guests or those taking part in the conference. 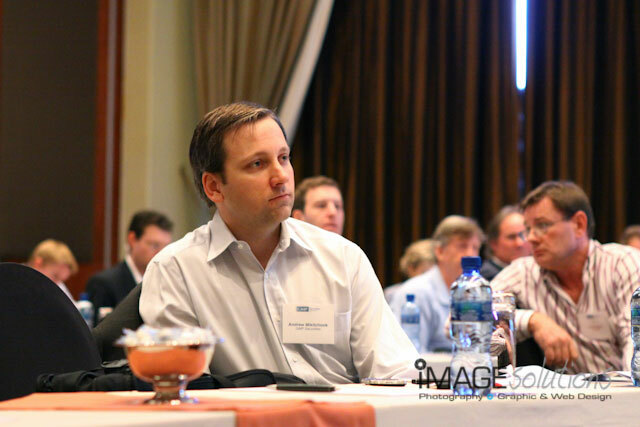 At Image Solutions Photography and Design, we try to capture those people all throughout the conference in their best possible light. No fingers in the nose or mouthes full of food with us! Our third approach is geared towards the social side of any conference. Very rarely is a conference just a bunch of people talking and listening. We know that most conferences have a social as well as an entertainment side to them. We love to take pictures of those “relaxed and switched off from work” moments. After a long hard day of work, there is nothing better than relaxing with some well organised entertainment. If you wish to see comments and other feedback from previous conferences, please also feel free to visit our blog or go to our facebook page.